Animal Crossing: New Leaf: Animal Crossing: New Leaf- YEAH!! 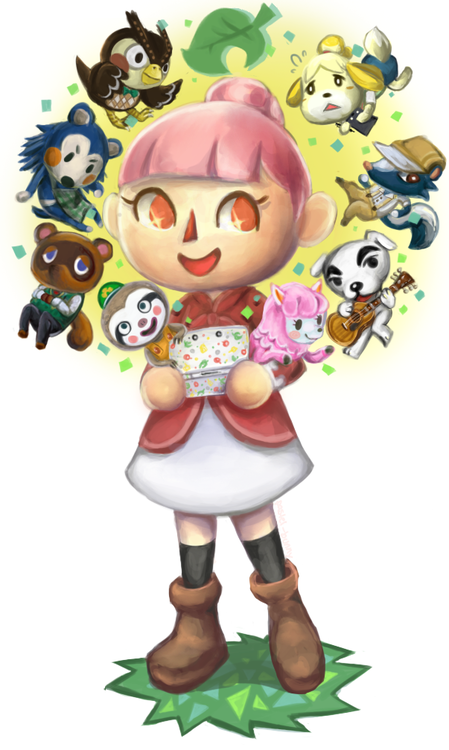 Animal Crossing: New Leaf- YEAH! !